Guests of the WaterColor Inn and WaterSound Beach Rentals now have access to two highly-rated private courses: Camp Creek, a Tom Fazio-stunner featuring coastal dunes covered in native grasses, and Shark’s Tooth, a Greg Norman signature layout that hugs the banks of Lake Powell. Since opening in 2001, Camp Creek has been consistently cited as one of Tom Fazio's most thought-provoking, aesthetically-stunning design credits. 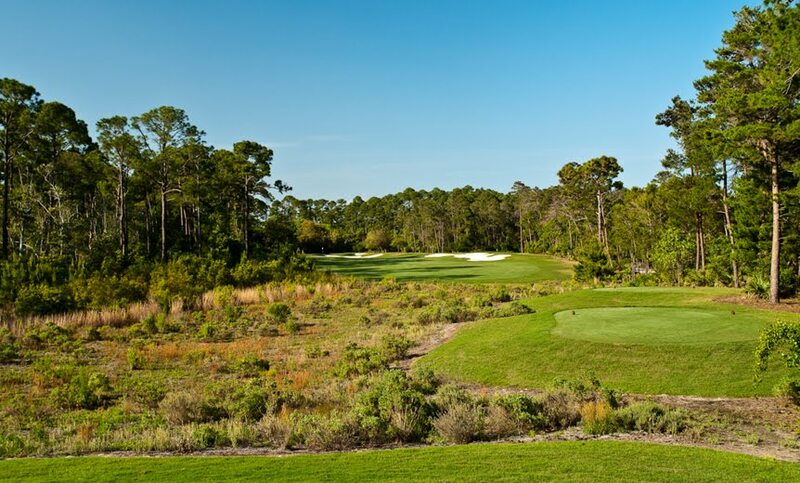 Featuring a unique “dunescape” appearance, the course was created for members and guests at St. Joe’s WaterColor and WaterSound Beach residential and resort communities. 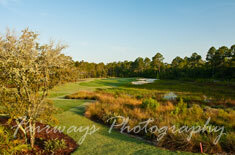 Travel + Leisure Golf recently recognized Camp Creek as “Florida’s No. 1 Course of the New Millennium.” You can also just book tee times through this website at Camp Creek Golf Club Book Tee Times at Camp Creek Golf Club. Recently, the opportunity for golfers to avoid the crowds - often associated with many nearby golf resorts - has become a reality while soaking up a true member for a day experience at the Greg Norman designed Sharks Tooth Golf Club. All that is required is a stay at a WaterColor property, which is a truly great experience by itself. We can help you arrange a perfect stay and play package with golf at Camp Creek and Sharks Tooth, two of the best golf courses in Florida. If it’s a family-first vacation, the resort also offers the Davis Love III-designed Origins Course. Crafted specifically for juniors and beginners, the innovative layout plays as a six-hole regulation and 10-hole par-3 course. 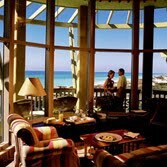 PanamaCityGolfPackages.com professional staff can take care of your golf package in Panama City Beach, and get you on the the best golf courses in the area, call us today.